Jounce is an Electronic Dance Music Producer & DJ based in Los Angeles, California, USA. He's toured internationally including Ibiza (Pacha & Amnesia), Hollywood (Avalon), Los Angeles (Exchange LA), Las Vegas, Miami, Costa Rica, Seoul, Tokyo, Hong Kong, and throughout Asia. 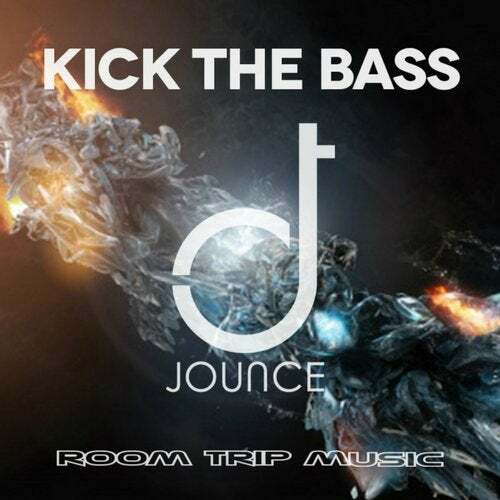 In September 2015, Jounce will release a three track EP entitled Kick the Bass. Before the end of 2015, hes also set to release Nobody Knows, an original collaboration with singer Christina Novelli. His music has played on KALX 90.7 FM (Berkeley), KDVS 90.3 FM (UC Davis), as well as Internet radio alongside influences such as Swedish House Mafia, Calvin Harris, Showtek, Tiesto and Hardwell.